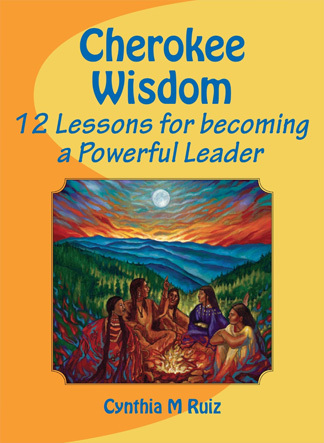 These twelve lessons are powerful reminders of what attributes are needed to become a leader, which benefits yourself and others. 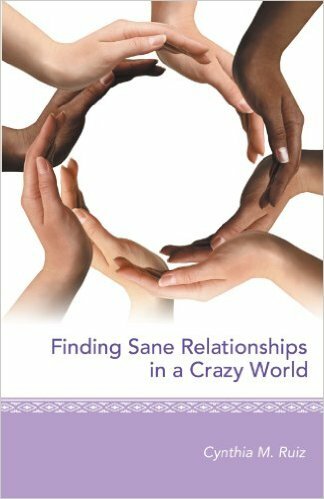 In the fast pace of modern life, there is a lot of craziness and stress. We are social creatures and need unconditional love and support to make it.